Protect your home, car, and other valuable possessions with the help of Big Bear Insurance. 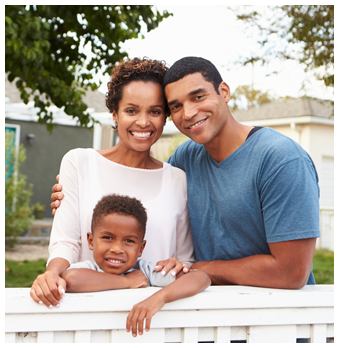 When you purchase personal insurance from us, we customize a policy that fits your budget. Call us today for a free quote. Life insurance is a crucial step in planning for you and your family's future. When your loved ones receive your death benefit, it will be income-tax free. Your loved ones will then be able to use it to cover funeral expenses, repay debt, provide education, pay estate taxes, or any other expenses your survivors may incur. Additionally, life insurance can be used to help ensure that a family business will pass to your intended survivor. There are also benefits to certain types of coverage plans during your lifetime.